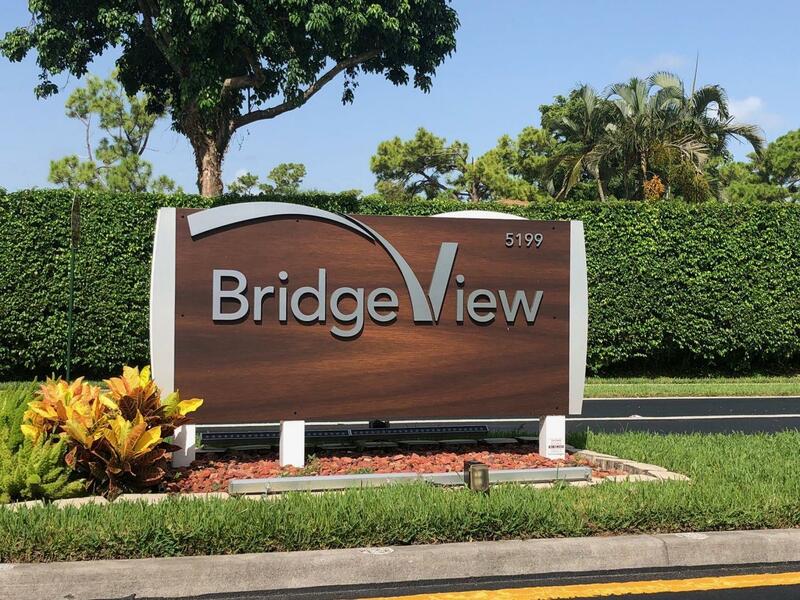 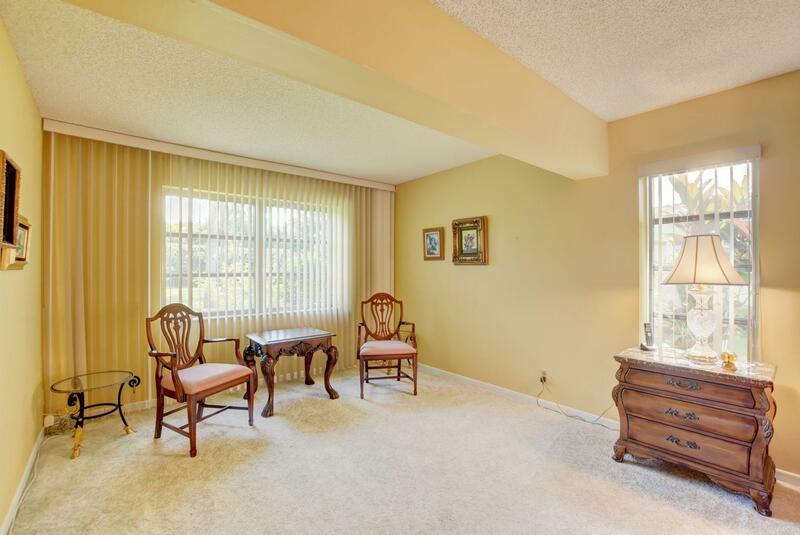 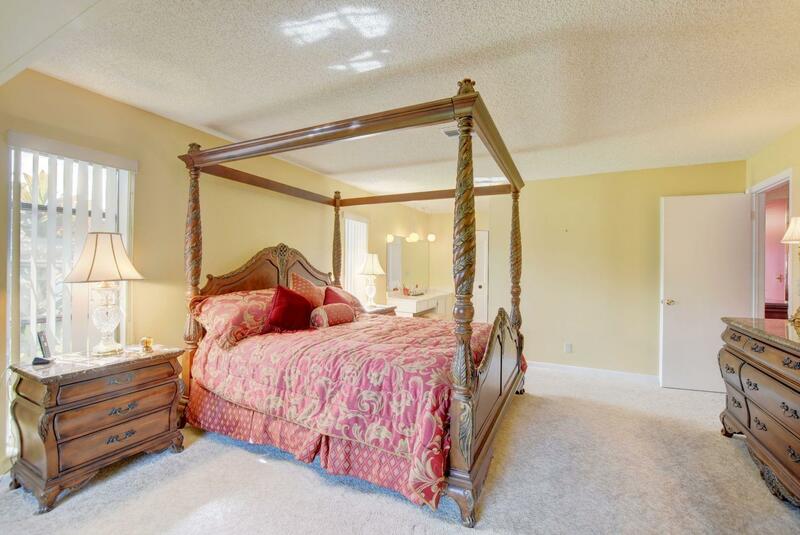 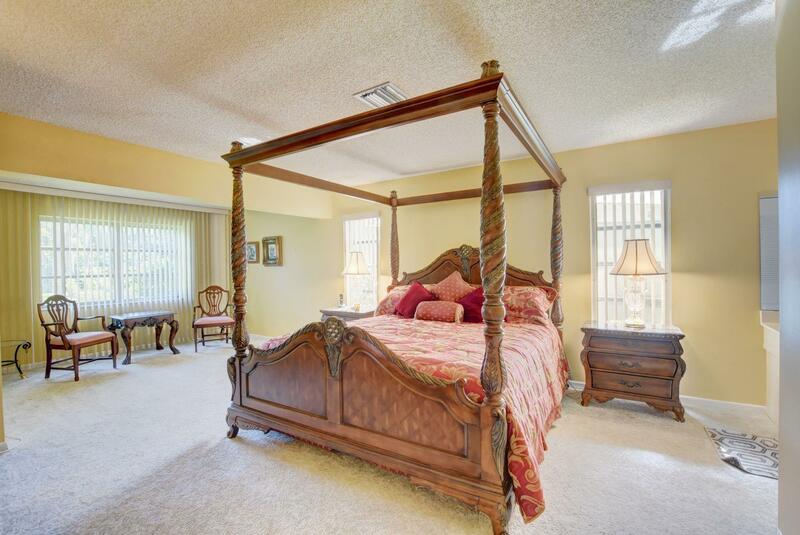 Elegant 2/2 corner villa in the peaceful 55+ community of Bridgeview. 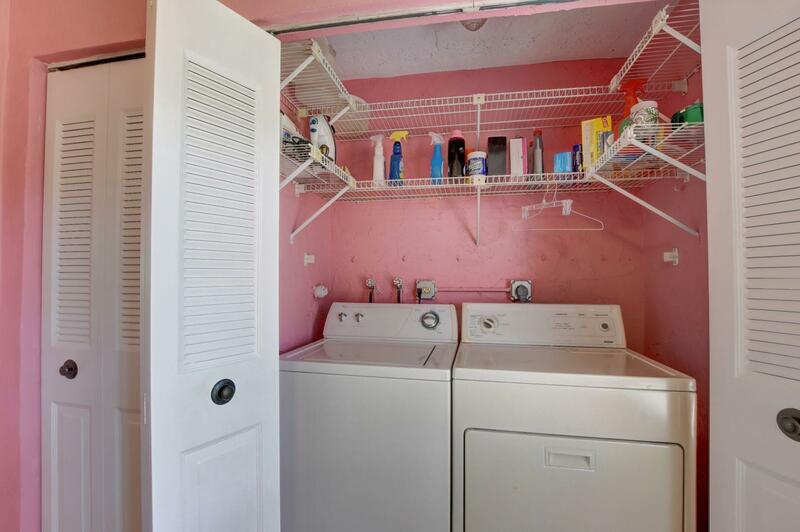 Most sought-after, LARGEST MODEL in the community. 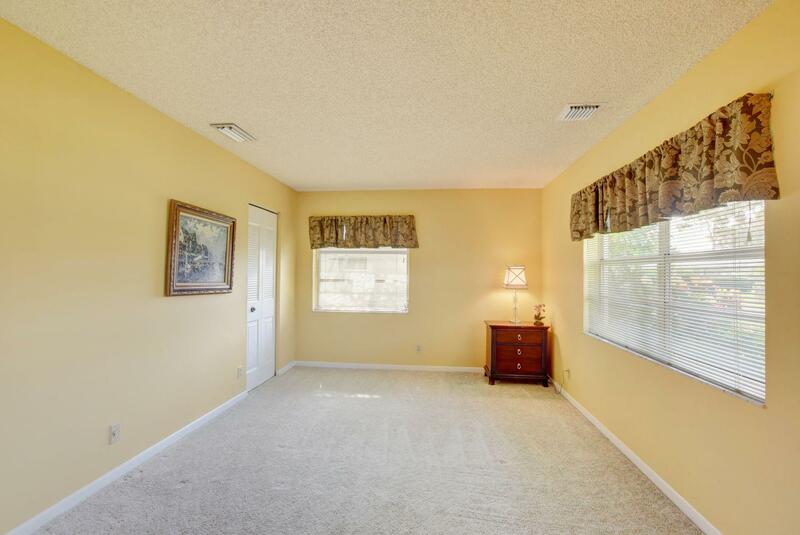 The home is very spacious with oversized rooms throughout. 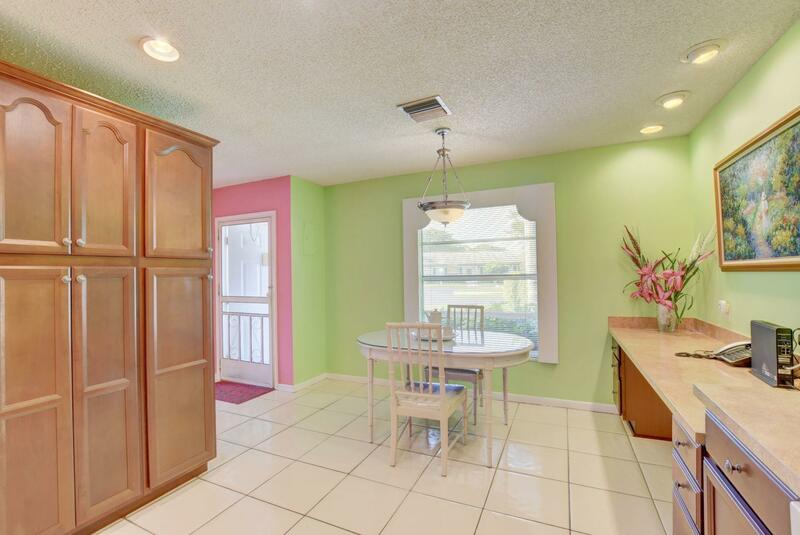 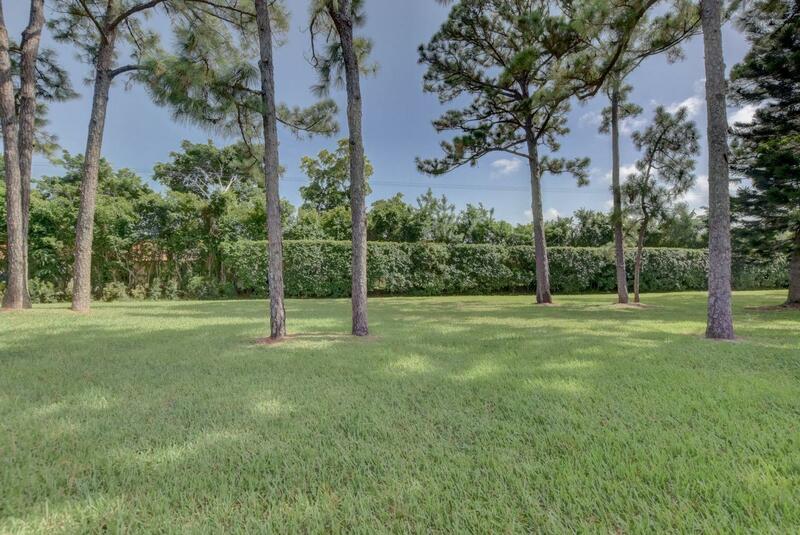 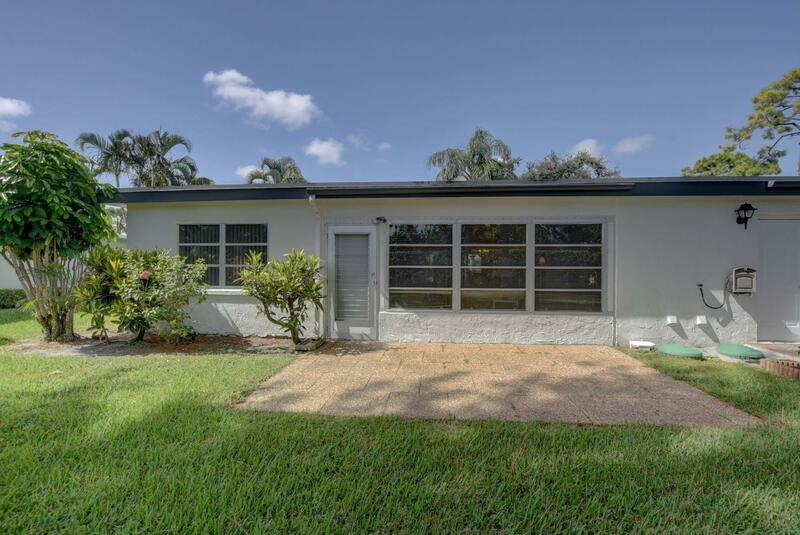 Features include an updated kitchen & master bath; master bedroom with a sitting area, two walk-in closets and a make-up area; and an enclosed Florida room overlooking an expansive treed backyard. 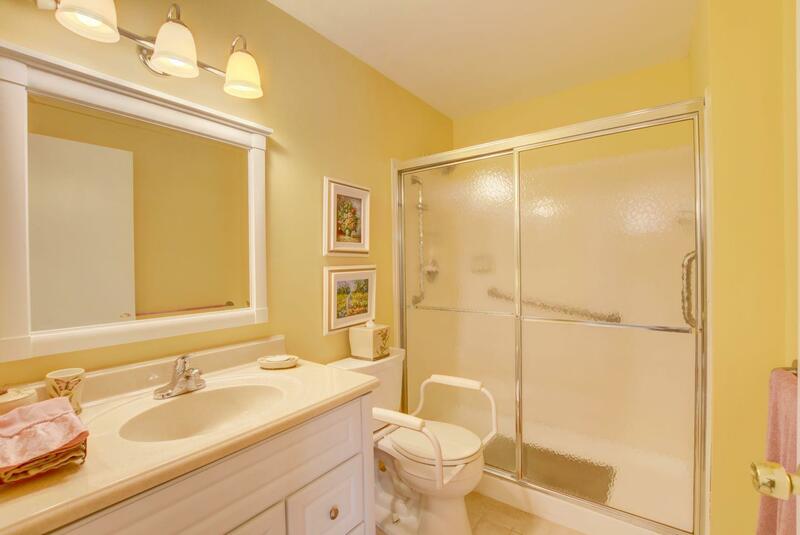 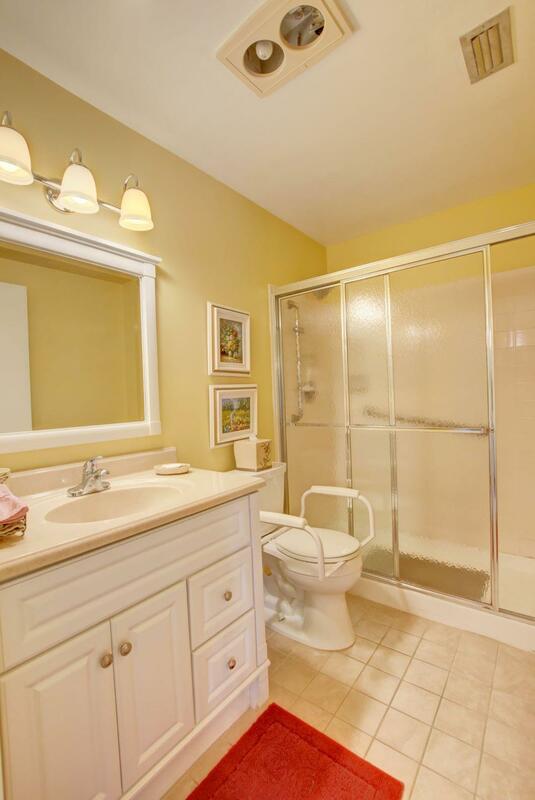 Located in a quiet area of the community, away from any street noise. 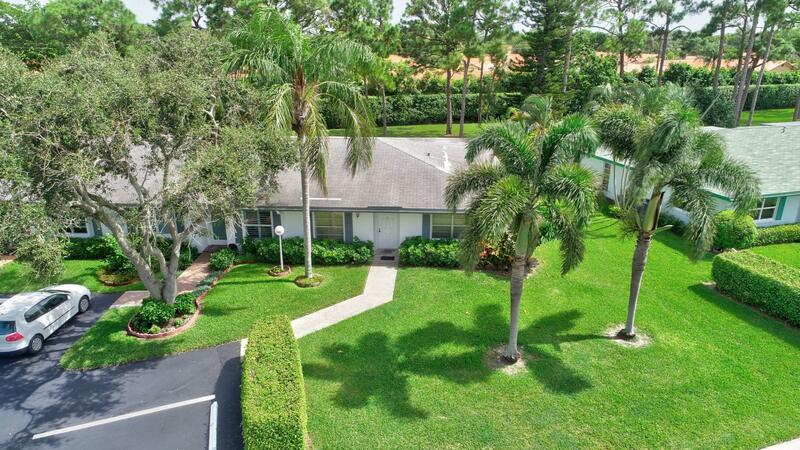 Walk to the clubhouse. 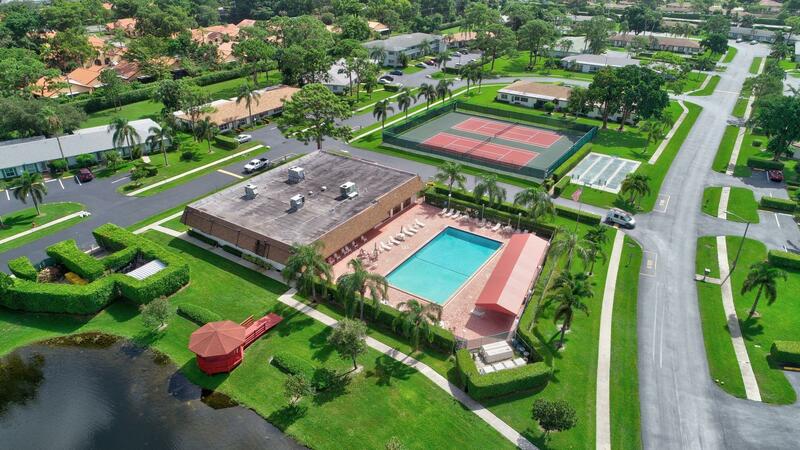 Amenities include a large heated pool, hot tub, exercise room, tennis courts, social activities and more! 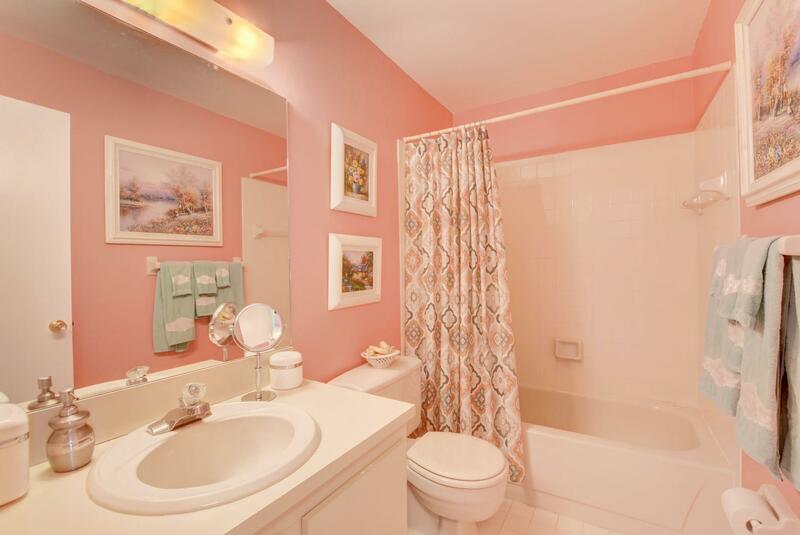 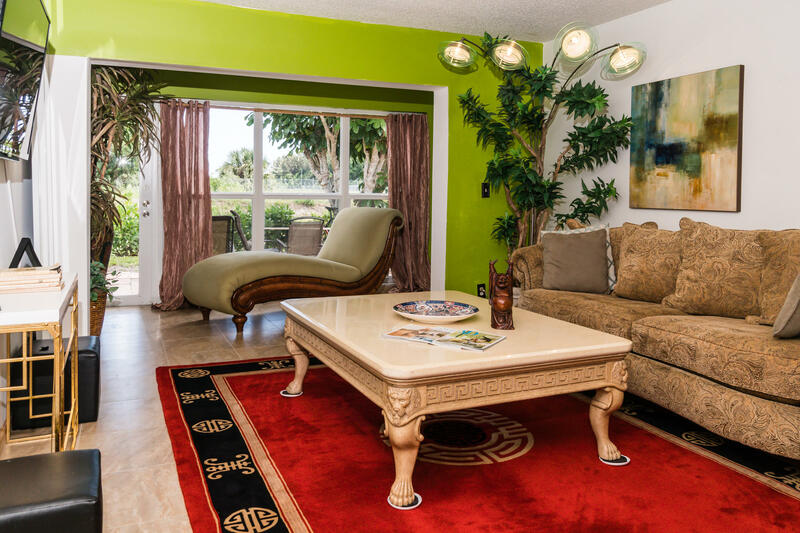 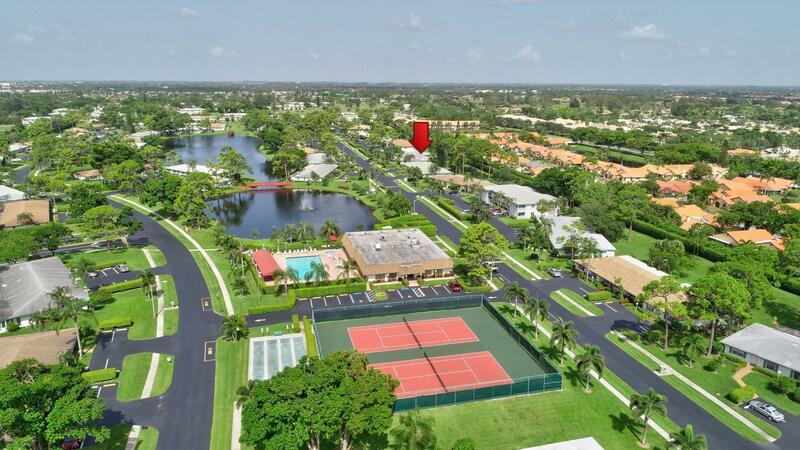 Centrally located near shopping and restaurants and about a 15 minute drive to the beach and trendy downtown Delray. 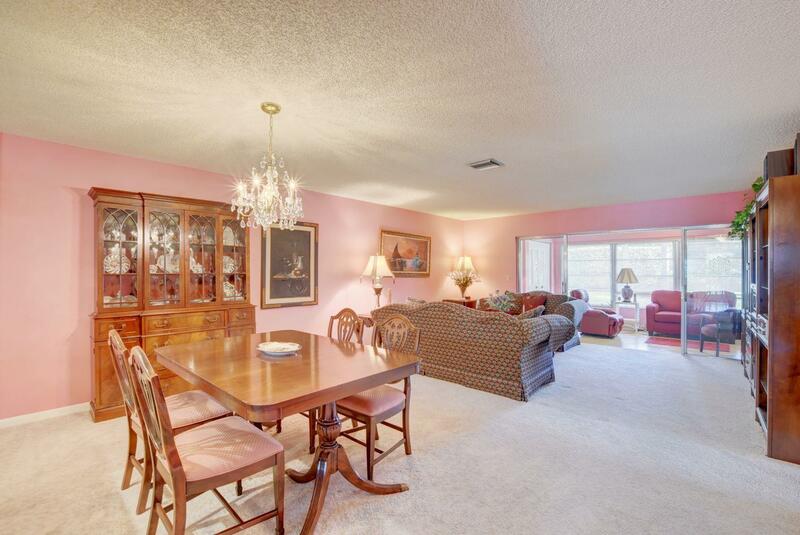 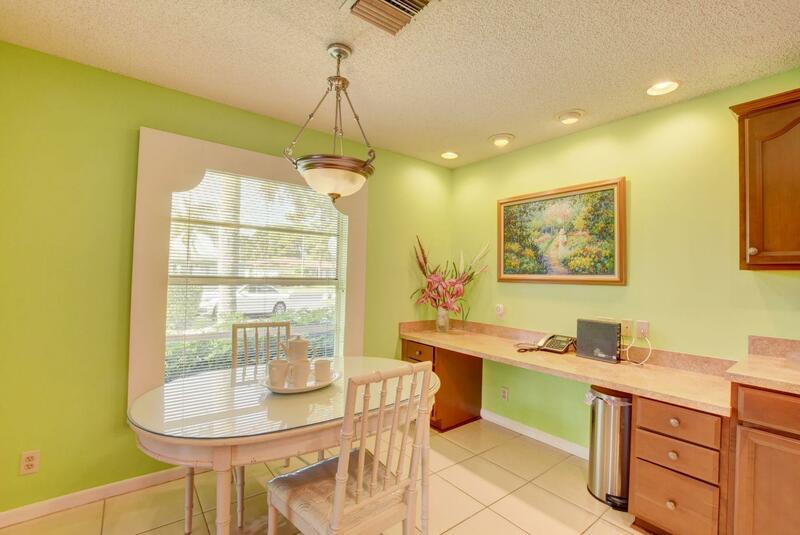 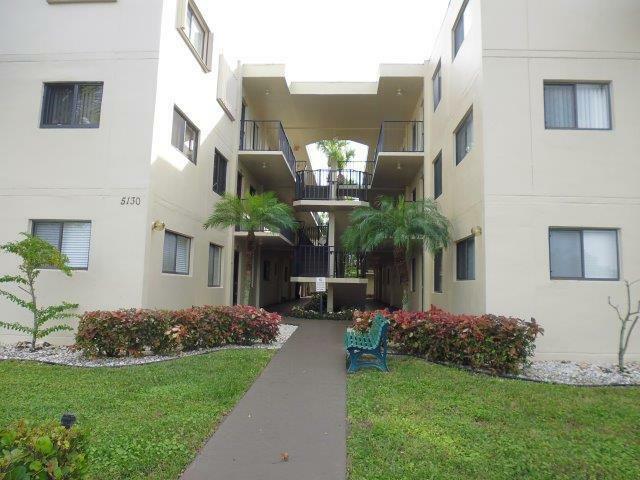 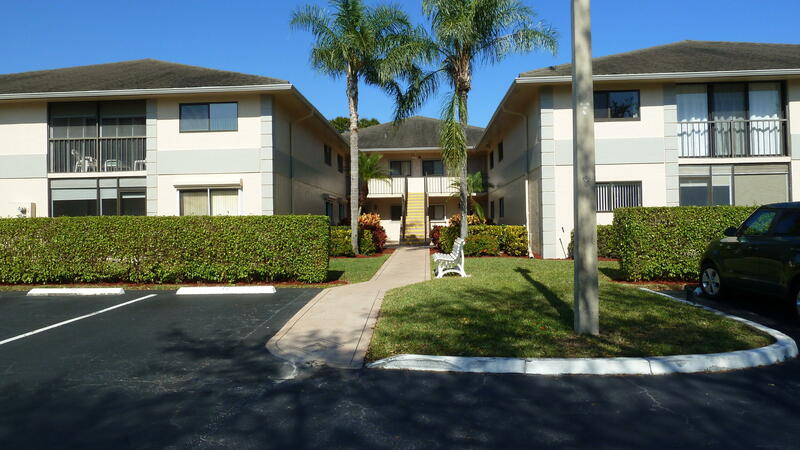 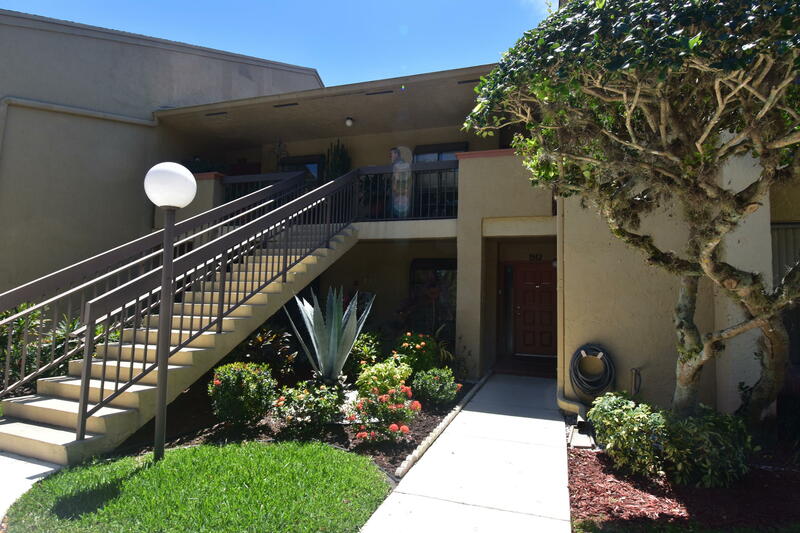 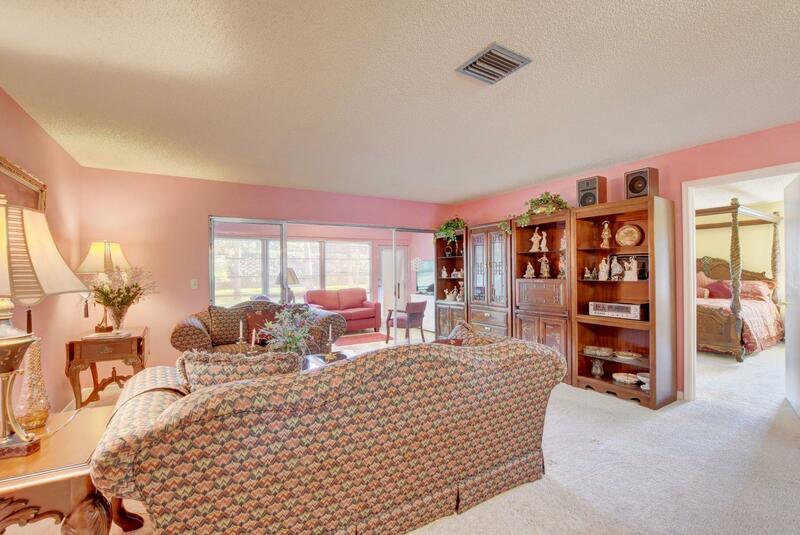 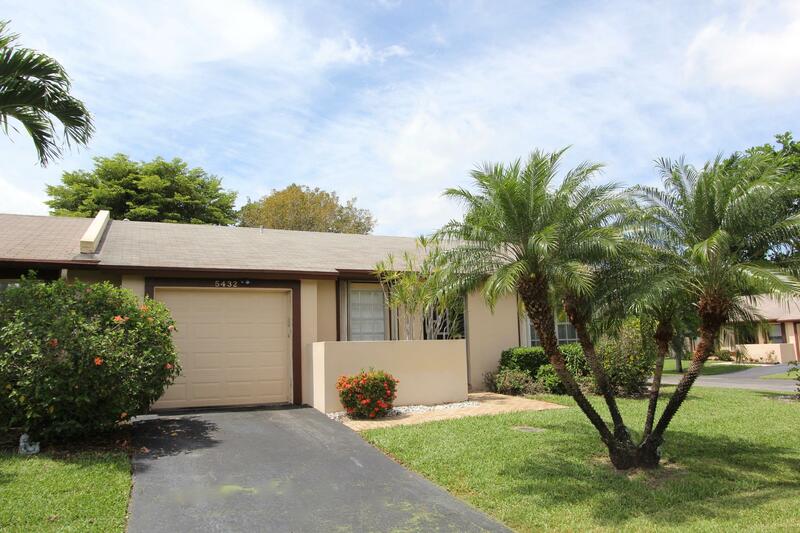 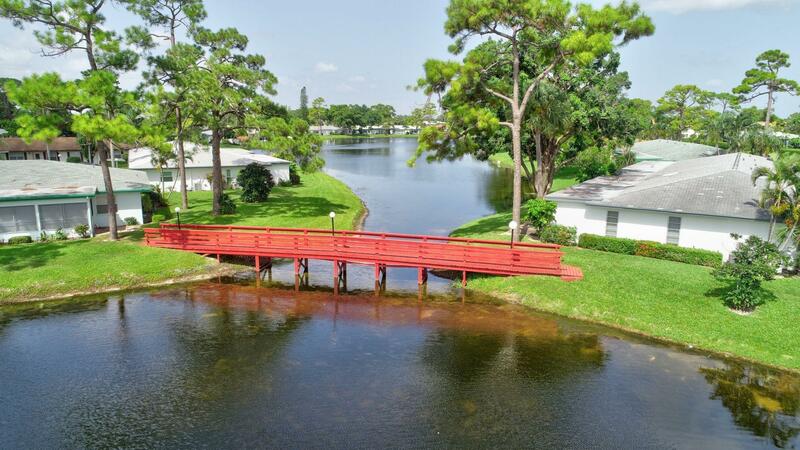 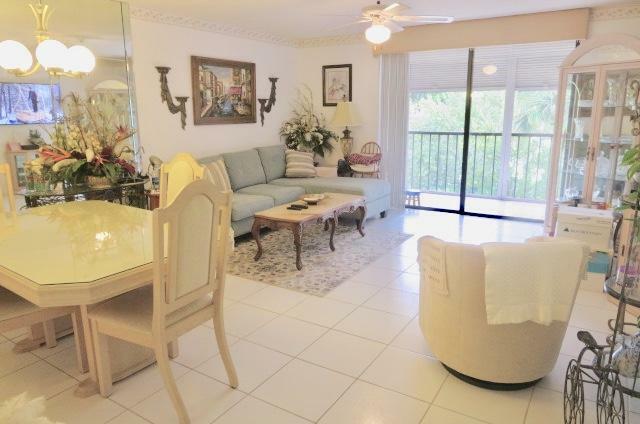 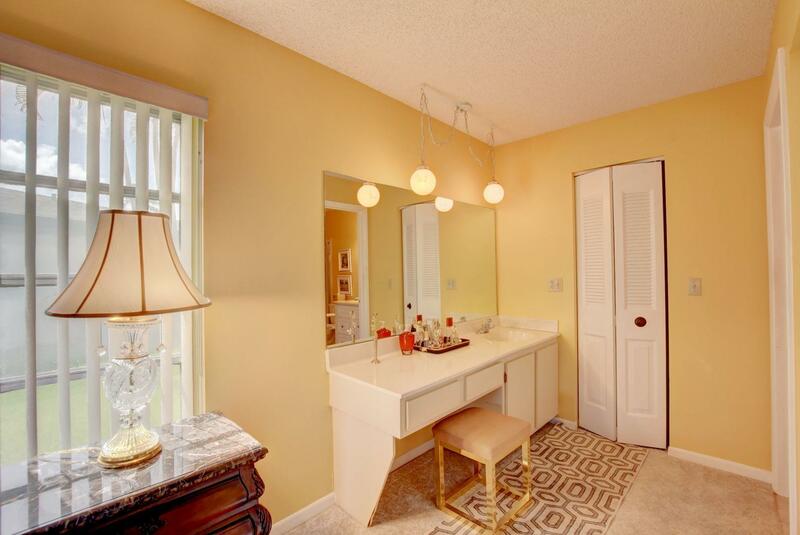 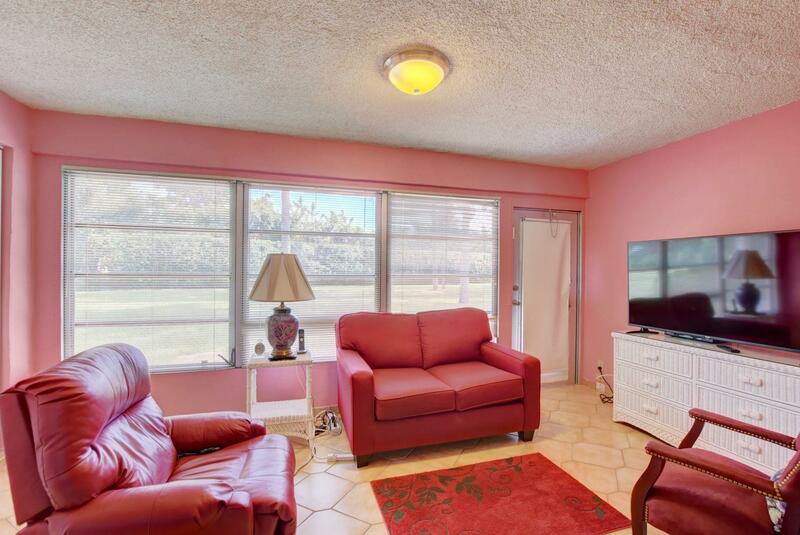 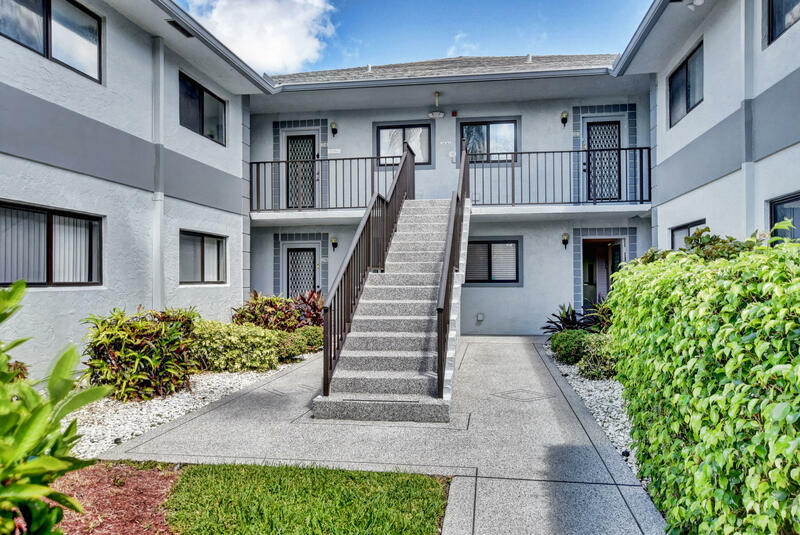 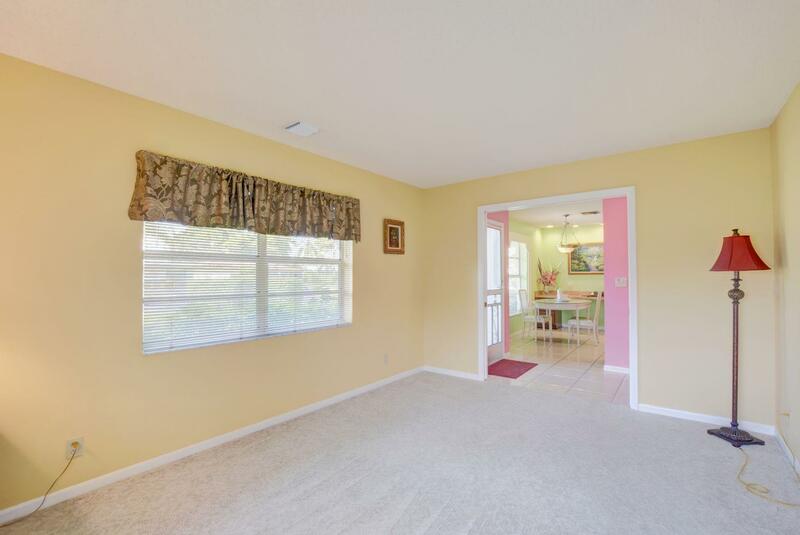 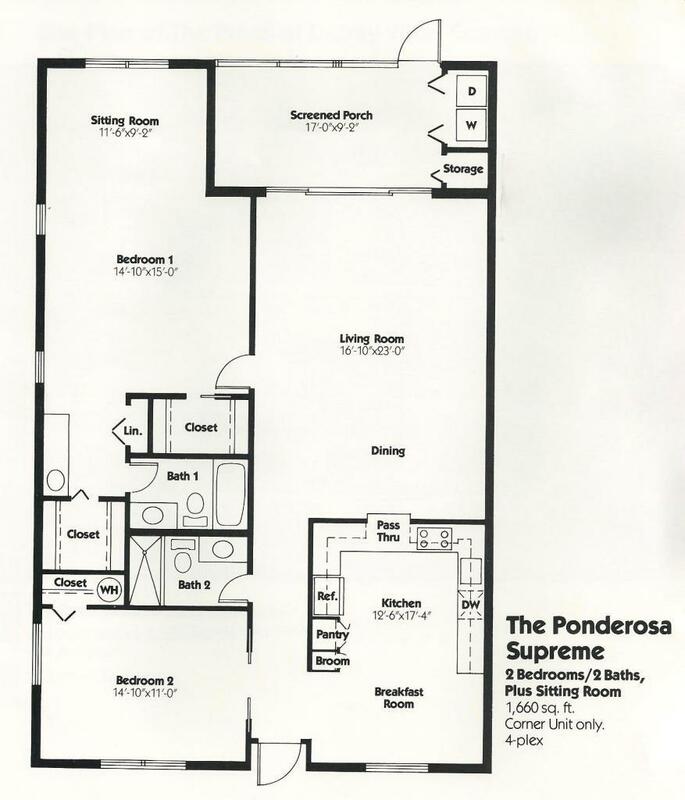 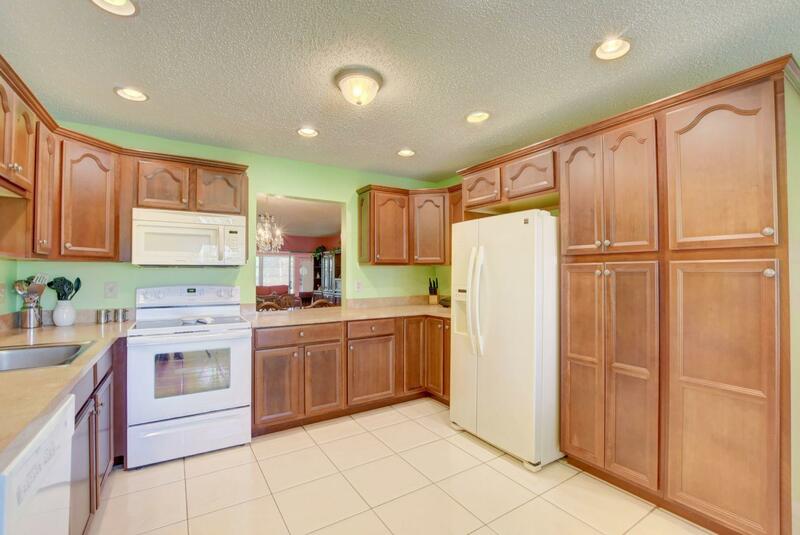 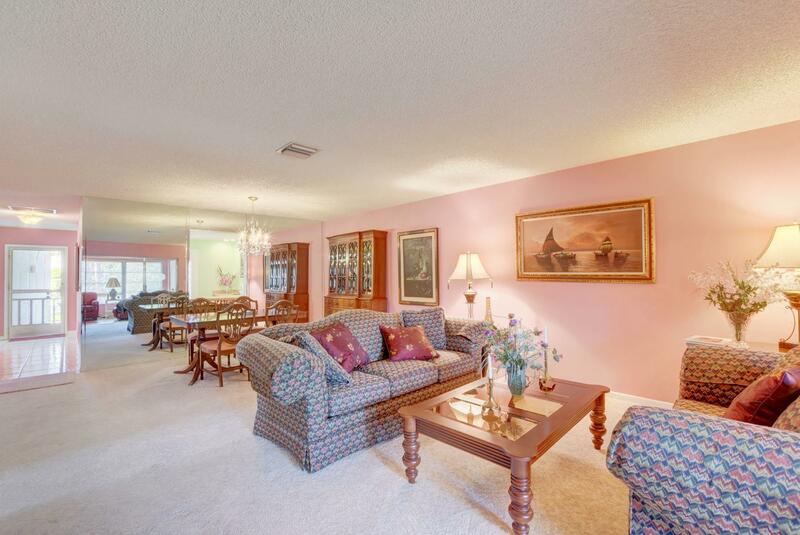 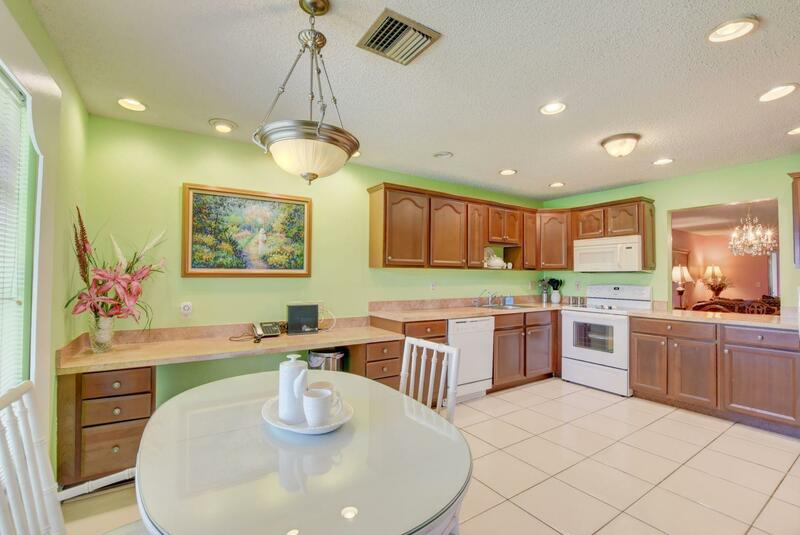 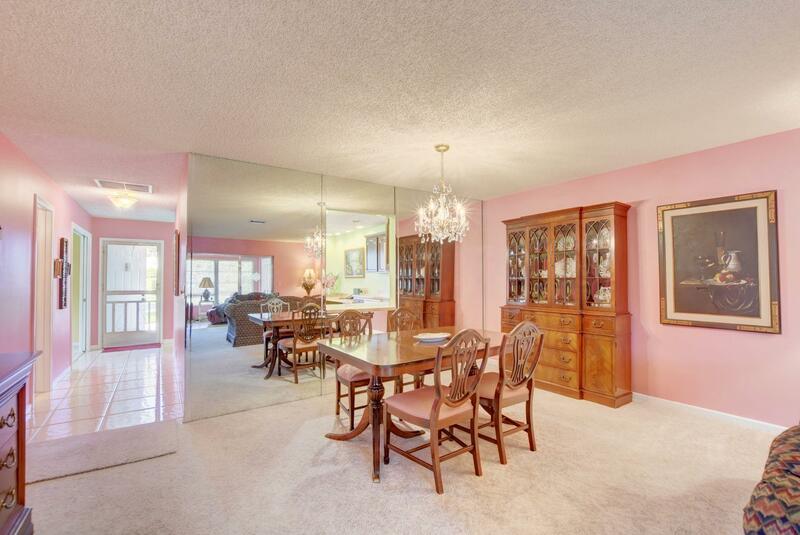 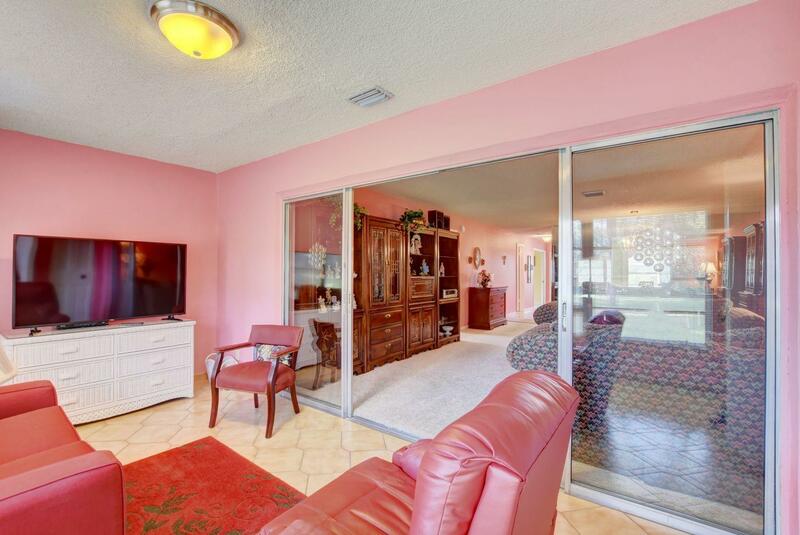 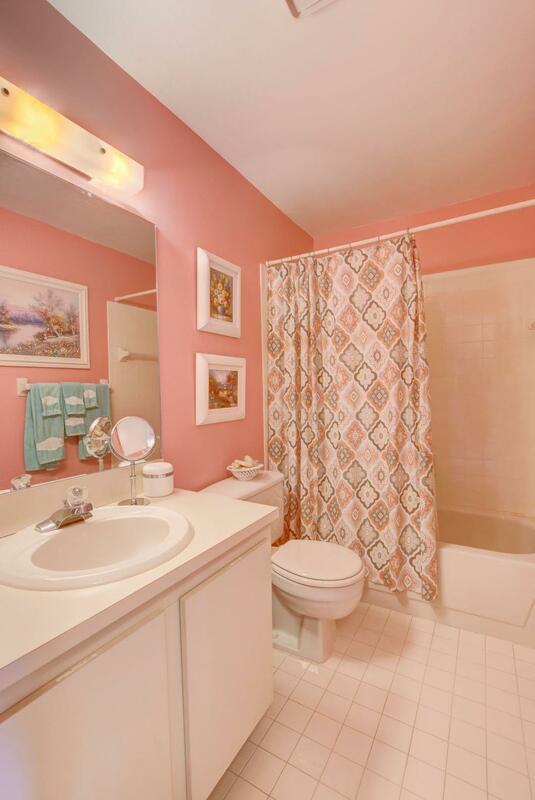 I would like more information about this property located at 5295 Poppy Place D Delray Beach, FL 33484 MLS #RX-10454938. 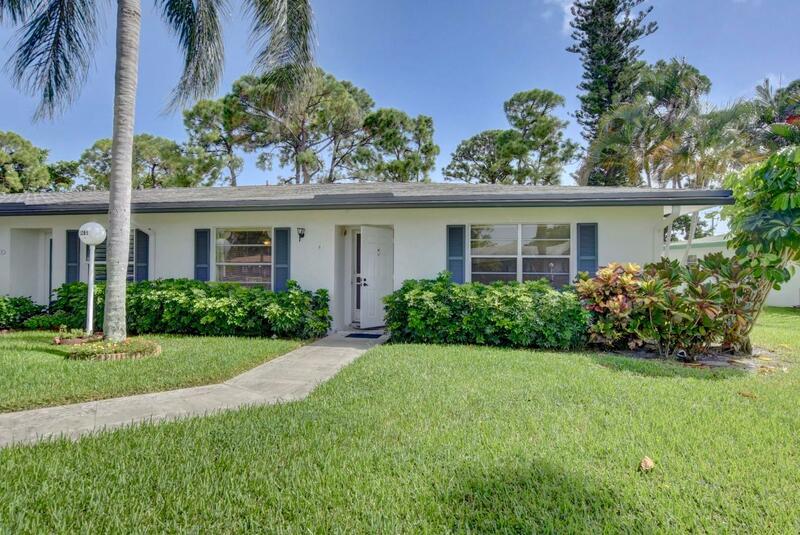 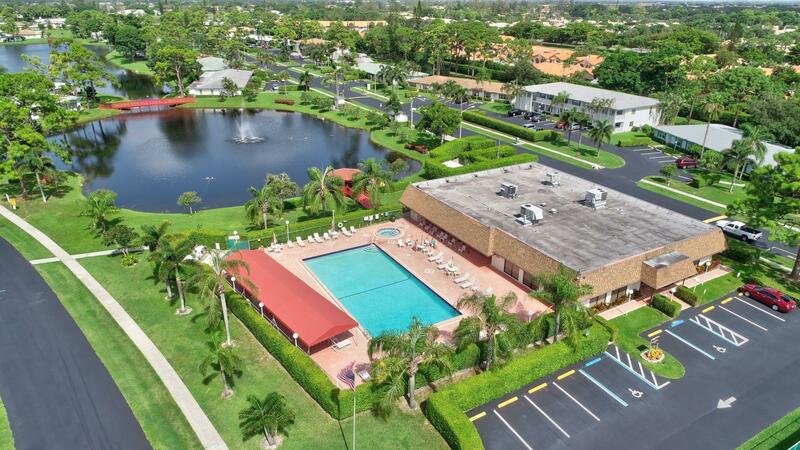 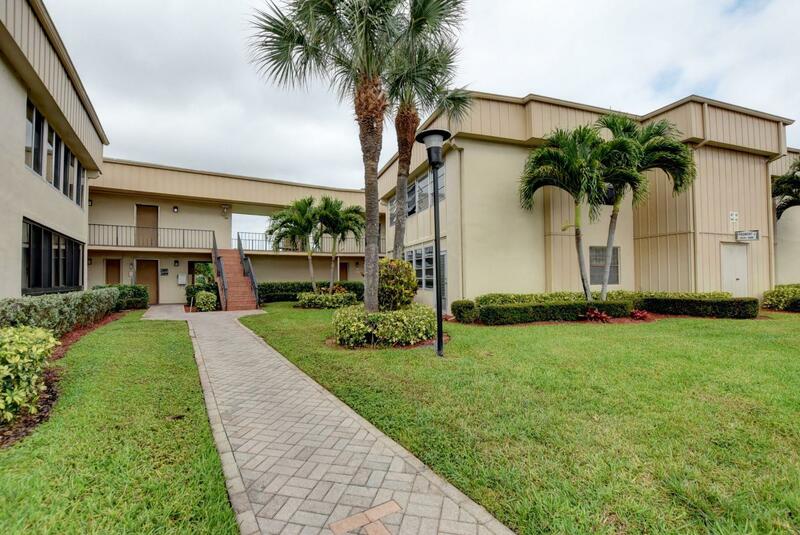 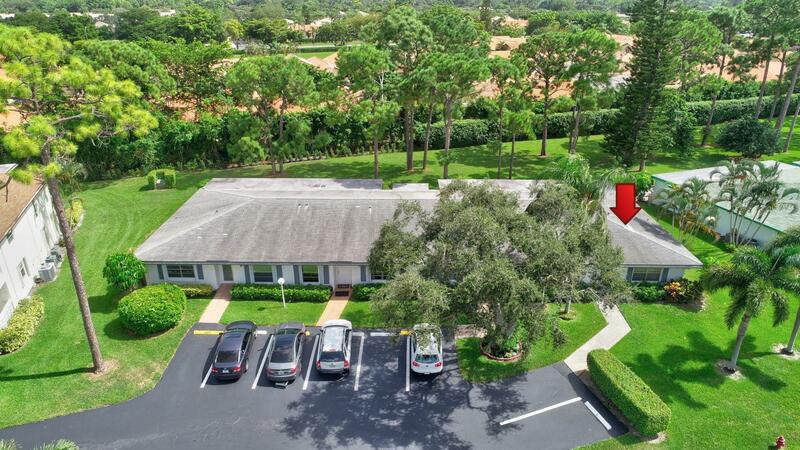 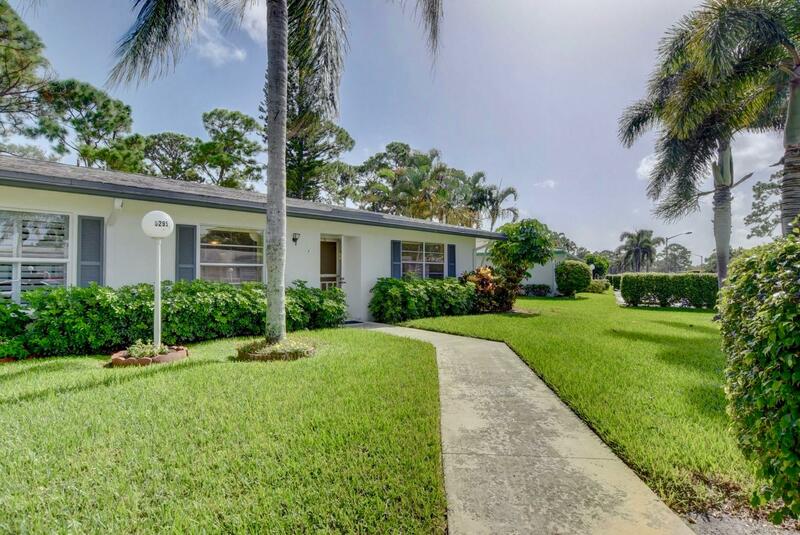 If you are interested in this property at 5295 Poppy Place D or any other properties in Delray Beach please contact The Rucco Group at (561) 737-0366.